RBG has a number of storage unit mystery shopping opportunities who depend on shoppers to evaluate their facilities to help them remain competitive in an aggressive marketplace teeming with discounts, special amenities and other perks to attract customers. Shoppers approach evaluations armed with specific scenarios designed to assess customer service, facility conditions, and costs for different sizes and types of storage units. Storage unit mystery shoppers not only have to present a believable scenario, they must be prepared to answer questions posed by the storage unit manager regarding what they are storing, for how long, and type and frequency of access needed. Proof of visits to be uploaded into the report includes business cards, rate sheets, and/or brochures. No money ever changes hands; shoppers always defer, citing they are still shopping around, need to discuss the rental with a partner, etc. Before a storage unit mystery shopping assignment, it’s best to call first as most managers are in and out of their offices during business hours showing units to prospective customers, often at multiple locations. You can either schedule a definitive appointment or just agree on a visit time frame agreeable to both parties. During this first step, shoppers must analyze the rental agent’s professionalism and telephone demeanor. Since this is a casual environment, shoppers should dress normally to present a believable image. The agent should introduce themselves and ask a battery of appropriate questions about your storage needs, as well as make recommendations based on their expertise. Typical opening questions address how many and what type of room contents you need to store. For example, you’re storing the contents of a 2-bedroom house including the kitchen, living room, bathroom and den. After the agent determines how much space you need, the questions typically become more detailed to help them best serve your needs. If you plan on frequent visits to the unit, the agent will likely suggest a ground floor space with easy access. Conversely, you can save money by choosing a less accessible unit if your visits will be sparse. Other typical perks the agent will offer include 24-hour access, keyless entry, free use of hand trucks and dollies, and use of a company truck for a heavily discounted fee. 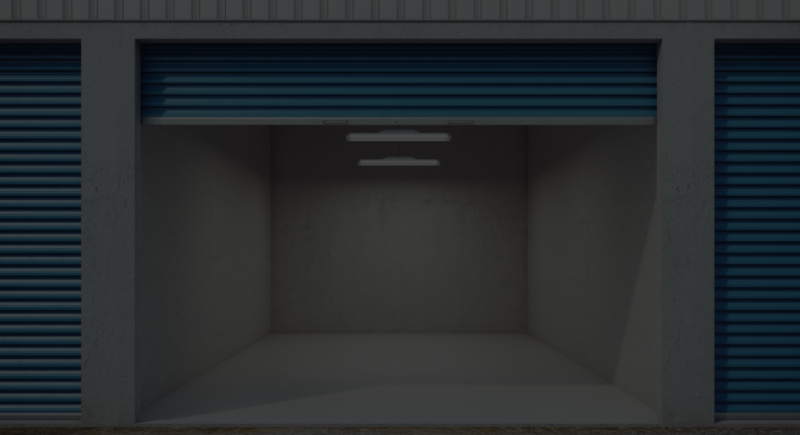 Most storage unit mystery shopping clients also offer climate-controlled units, so shoppers must be prepared to answer questions about their belongings. Items like wine, artwork, electronics, appliances, books, photos, CDs and materials like glass, leather, metal and plastic are most safely stored in climate-controlled units that prevent damage caused by moisture, heat, cold, mold, mildew, rust, corrosion and insects. After the rental agent has a clear understanding of your needs, a tour of several units is typically offered. Shoppers need to closely observe many areas while the agent makes the presentation. Storage unit mystery shopping reports include questions about the condition of the parking lot, driveway and landscaping on the property, all of which reflect the quality standards of the company. You’ll also report on the width and height of doors and stairwells, lighting in hallways and storage units, evidence of fire sprinkler systems, and the condition of individual units including structural cracks and signs of leakage or water damage. After the tour, the agent will usually invite the shopper back to the rental office to answer any questions and hopefully close the deal. Have a few questions in mind and ask for a rate card. At this point, the agent will likely inform you of move-in specials like discounts on longer rental contracts, rate reductions for referrals, and assorted other perks like discount coupons from local businesses they have affiliations with. The shopper then concludes the assignment by thanking the agent and telling them they’ll be in touch. Storage unit mystery shops are fun and educational. You get to portray any character you choose, relocating from any city you prefer, starting a new job you may have only dreamed of having. As a plus, you’ll learn just how much it will cost you to store all that “stuff” accumulating in your garage and seriously consider if it’s worth the cost.